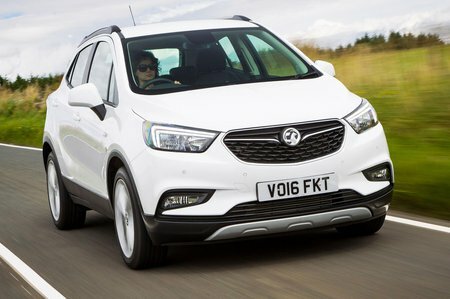 Vauxhall Mokka X 1.4T Elite 5dr Auto 2019 Review | What Car? What Car? will save you at least £5,156, but our approved dealers could save you even more. Upping to Elite brings goodies including a leather interior, heated front seats with lumbar adjustment, a heated steering wheel and privacy glass. It’s pricey, though.